Toast notifications are frequently used for user notifications. Here's a guide to scheduling toast notifications in a universial Windows app. Toast notifications are, without any doubt, one of the most used techniques when it comes to notifying something to the user, even when the app isn’t running. It’s almost impossible not to miss a toast notification: it plays a sound, it’s displayed on the screen, it’s stored in the Action Center and, on the phone, it makes also the device vibrate. More ways to customize the look and feel of the notification. You can add images, multiple lines of text, etc. 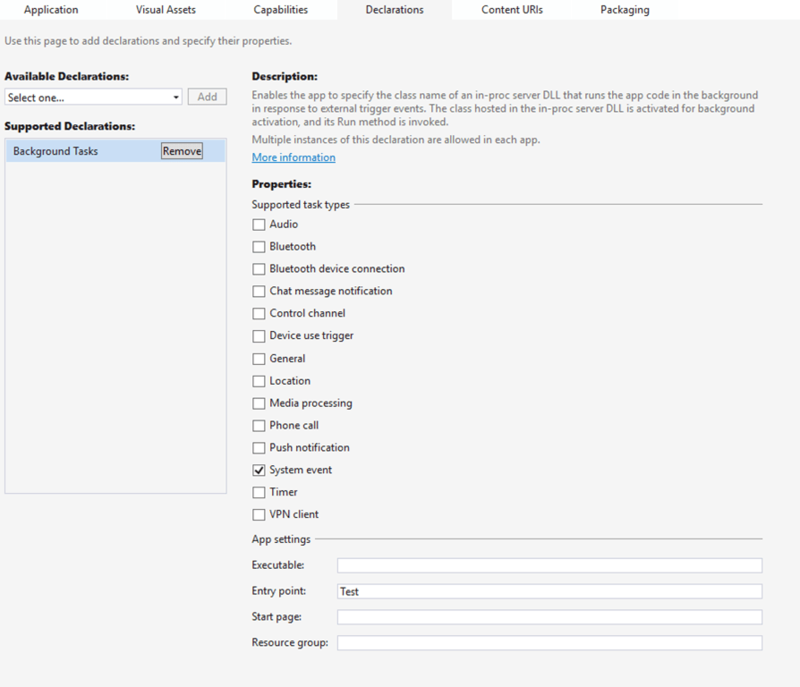 In this post, I would like to focus on the ways you can send a toast notification, specifically on scheduled toasts, since you may find some challenges in implementing them in the proper way. 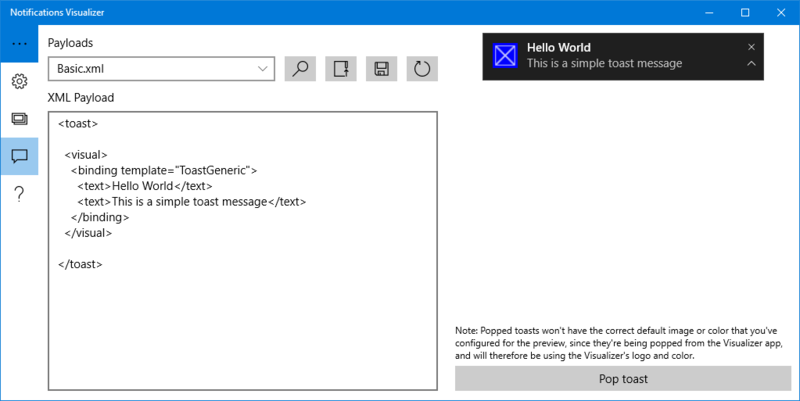 Within the app: the Universal Windows Platform includes APIs like ToastNotification and ToastNotificationManager which can be used to send a toast notification when the app is running in the foreground. From a background task: the same APIs can be used also in a background task so that toast notifications can be sent also when the app isn’t running. Push notifications: a toast can be sent by a backend and received also when the app isn’t running. In this case, the app subscribes to a service offered by Microsoft (called WNS) and receives back a Url, which identifies the unique channel for that device. When the backend wants to send a push notification to that device, it executes an HTTP POST request to the Url including, in the body, the XML that describes the notification. Once you have the XML, you need to use it to create a XmlDocument object by calling the LoadXml() method and passing, as the parameter, the XML string. Be aware that there are multiple classes called XmlDocument in the Universal Windows Platform: the one required by your scenario belongs to the Windows.Data.XML.Dom namespace. The last step is to create a new ScheduledToastNotification object, which is very similar to the basic ToastNotification one. The difference is that this time, other than the XmlDocument object with the toast definition, you have to specify also the date and time when the notification will be displayed, using a DateTimeOffset object. In the sample, we’re scheduling the notification to be displayed after 10 seconds that this code is executed. In the end, we schedule the notification by calling the AddToSchedule() method of the ToastNotifier object, which you can get by calling the CreateToastNotifier() method of the ToastNotificationManager class. As you can see, the second scenario is the one we need also for our scheduled toast notification: without this approval from the OS, we won’t be able to wake up the phone even if it’s locked. However, there’s a catch: the fact that we’re using scheduled toast notification doesn’t mean that we are necessarily using also a background task in our application. The problem is that, if we try to call the BackgroundExecutionManager.RequestAccessAsync() method without having a background task registered, we’ll get an exception. As entry point, any value (for example, Test). It doesn’t have to be a real entry point for a task since we won’t try to register the task for real.